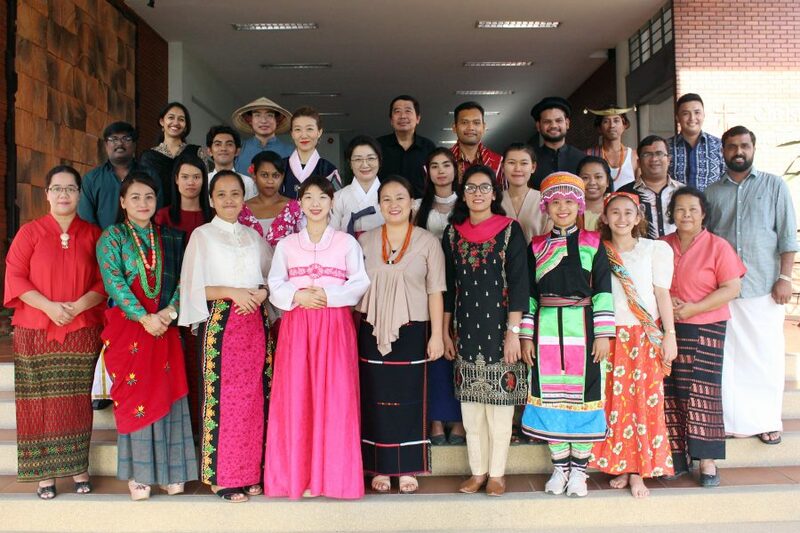 The Christian Conference of Asia (CCA) invites applications for the annual session of the Asian Ecumenical Institute (AEI) – 2019, which will be held from 1 to 30 July,2019 at the CCA Headquarters in Payap University, Chiang Mai, Thailand. The theme of AEI 2019 is ‘Ecumenical Pilgrimage of Struggle for Peace with Justice in Asia’. The month-long intensive annual training programme provides opportunities for young people from various Asian countries to come together and gain in-depth insights on ecumenism and the ecumenical movement as well as emerging challenges to peace with justice in the contemporary world. The programme is designed to help young Asian ecumenists increase their knowledge and skills in their role as prospective church and ecumenical leaders in Asia. Through a variety of learning methodologies, the course will equip the participants with greater clarity and commitment to an ecumenical vision. Admissions will be offered to 25 students between the ages of 25 and 35. Prospective participants will be selected on the basis of competence, gender and confessional balances, national and sub-regional representations, and their ability to communicate in English. The deadline for receiving applications will be 10 May 2019.